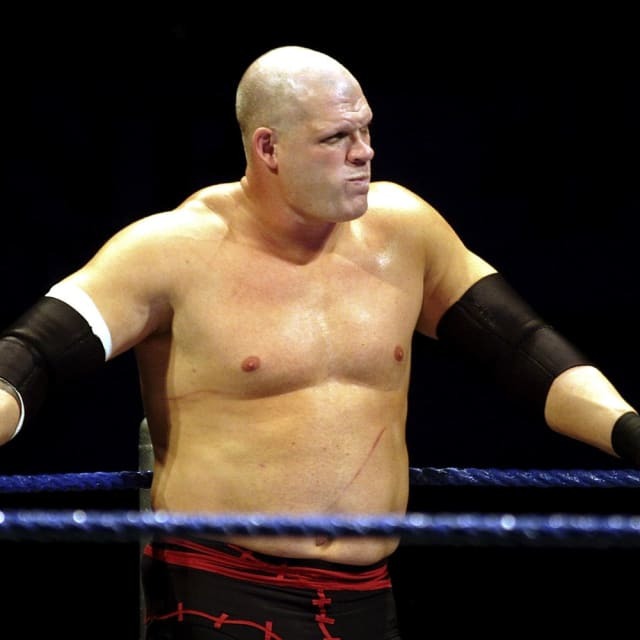 WWE wrestler Kane, whose real name is Glenn Jacobs, wants to run for mayor in Knox County, Tennessee. Would you vote for a wrestler for mayor? 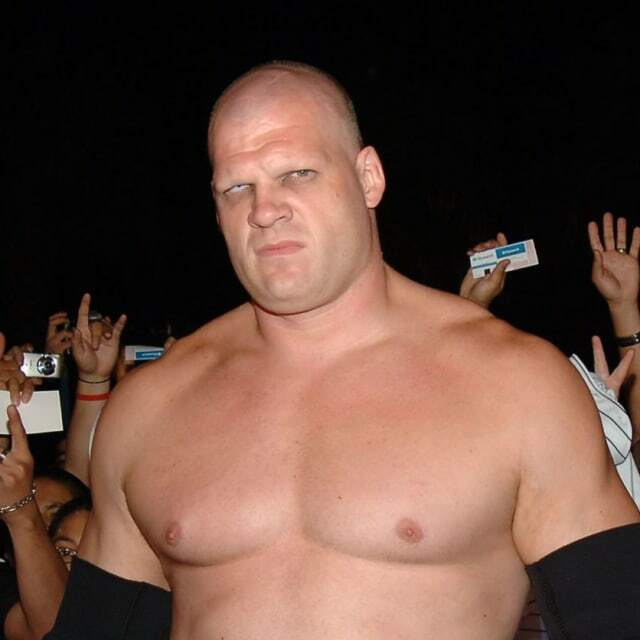 WWE wrestler Kane is used to slamming down his opponents on the mat, but now he wants to slam down taxes in Knox County, Tennessee. With Republican mayor Tim Burchett about to finish his term in 2018, Glenn Jacobs has decided now is the time to get into politics and try to improve his community. As Knox County mayor I promise to keep taxes low and make Knox County a place everyone can be proud of. Jacobs says he got interested in entering into politics because he wants to improve the communities of his home county. I think the most important thing is I care very deeply about this community, like a lot of people do. And that's the only reason I would consider getting into any sort of government because I do care very deeply. Talk to us about them in the comments below, and share with your friends to see what they think! Would you vote for this wrestler to be your mayor? Yes. He seems to care deeply about community issues. No. He doesn't seem to have any political experience.